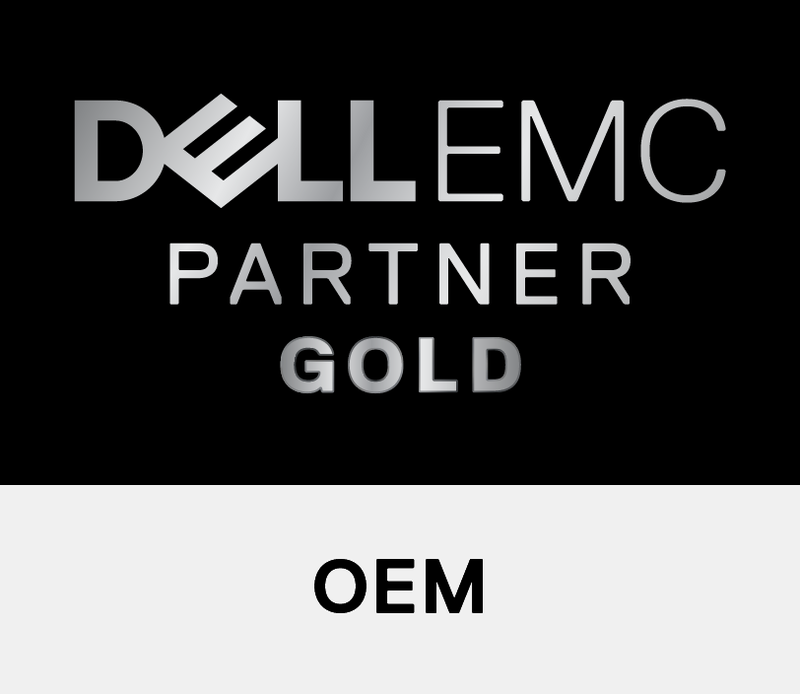 Since 1999, Dell EMC Global OEM Solutions and its partners have been working with companies around the world in over 40 industry verticals, to help them go to market more efficiently by building Dell’s hardware, software and services into their own solutions. And with support in over 180 countries, Dell EMC OEM has the breadth to help organisations securely manage and support solutions around the world. By managing the technology, design, manufacturing, distribution and support for your solution, M2M Enterprise give you more time to focus on your customers and bring your optimal solution to market – a solution backed by Dell EMC’s Tier 1 quality and global service. 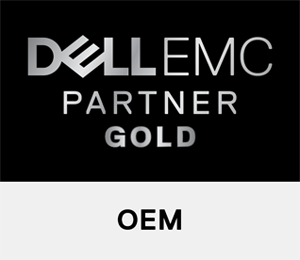 As a Dell Gold OEM Channel Partner, M2M Enterprise provide value-added services including custom hardware and software integration, final assembly and test, inventory management, shipping, custom support engagements and supply-chain solutions. Working with clients in a number of different verticals, M2M offer OEM solutions and appliances based on the full Dell EMC portfolio of Storage, Servers, Networking, Client and Software. Examples of our OEM projects include, ISVs bringing their software to market on appliances, Healthcare institutes requiring storage or workstations for medical solutions, MSPs & Cloud providers requiring the hardware for them to offer their services, and Media & Broadcast offering their own cloud solutions and workstations for high end editing and rendering. We also work within Telco, Military, CCTV, Finance and most verticals! The OEM solutions we provide include, Specialist products not generally available, integration of IP software onto standard based hardware, customization services including Bezel, BIOS and support, as well as full architecture solutions for appliances, embedded and rugged products. All offer the advantages of the Dell EMC OEM Pro Support and IT Lifecycle management!